Infinity Con is a 2-day TV-Series and Film convention with starguests from all different kinds of TV-Series and Films. Spend two exciting days with amazing stars und let our photographers take great pictures of you and your stars, get autographs and ask your questions at panels while your stars are on stage. 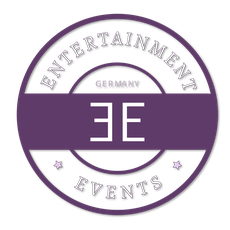 We are happy to offer you this event in Germany. The starguests will spend the whole weekend with you and entertain you with panels on stage. In addition there will be autograph-sessions and photo-shootings and the possibility to attend Meet & Greets with a very limited number of fans with the starguests in which you maybe could be able to worm out secrets from the shootings of the series or film for example. Besides that there will be a huge dealers area where you can buy all kinds of TV-Series and Film merchandise! Many other great announcements of activities, such as a party, raffles and workshops, dinners with the guests and so on will follow during the next couple of weeks. The convention is going to be held in the Bremen Fair area. So make sure to get your ticket before it's too late! 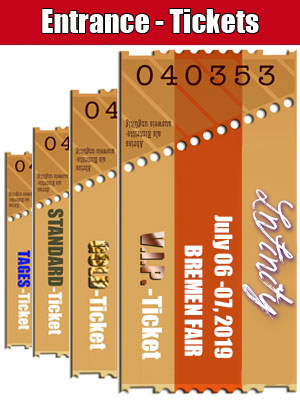 Infinity will take place from June 13 - 14, 2020 in Bremen. You can find information to all details in our FAQ.